Check out some of our most popular teachers near Ipswich, MA including Boston, Cambridge, Brookline, Somerville and Lexington. Find the voice of any drum and make it sing. Students of every level benefit from rhythmic breath and speaking the words of the rhythms. Beginners will find the sounds of the drum, learn the language used to explain patterns, and quickly memorize rhythms by name. Everybody learns differently, we will write, speak, feel, or clown around until you fully grasp the rhythm. Intermediate and advanced students will benefit from a variety of techniques from around the world to employ to make even familiar patterns sound fresh. I believe in music as a powerful tool for social changing and personal development. Even tho I'm a professional musician, I also have always believed in the deep connections of music as a therapeutic / personal care practice. That's why usually my class is divided in a theoretical part where I explore more of the whys and hows but also dedicate the other half to apply this and explore each person musical taste because we all love different styles and they all have something to offer to us. Explore and expand our musical tastes is how we grow, develop our love to music and our understanding of each other in a society. ty to learn with Casey Scheurell, Neil Smith, Tony Thunder Smith, George Russell Jr., Didier Lockwood, Enrique de Almeida, André Marques, Alaor Neves, David Liebmann, Victor Alcântara, Daniel Alcântara, Sizão Machado, and others. Caio has been working around the globe as a musician, sound engineer and producer, working in the company of names such as Berklee College of Music, Robert Plant, Carol Burnett, The Pixies, Kansas, Charlie Puth, and others. Caio is a very talented musician with a ridiculous amount of knowledge. From drum rudiments to more advanced technique he has helped and inspired me a lot. Great teacher! Besides being incredibly knowledgeable in drums, he's very patient and amazing at teaching. He told me he started teaching in Brazil when he was 16, and I could see that he has experience teaching. I was lucky to run into him by a recommendation of a friend that studies in Berklee, wich is where he studied Contemporary Writting. Would recommend 100%. Can't find a teacher in Ipswich, MA? y! He is a great teacher because he is so willing to put the time into his lessons. I had no experience when our lessons started but he has helped mold me into a musician. Thanks!!!" Boston, MA teacher: Andrew H.
takes a joy in playing that I'm sure will catch on in any of his students." Boston, MA teacher: James D.
"One of the greatest drum teachers out there, I highly recommend this, to newcomers, and old timers too! Tell Andrew that you know Zenon, and he will hug you for free." ecommend him to anyone, any age. He taught me drums for 2 years, and it was a blast. He is the most patient, down to earth and funny guy, and his teaching style was so easy to learn from. He is definitely one of a kind!!!" nd and listened to him play. Sounds like it was a packed session but not overwhelming." 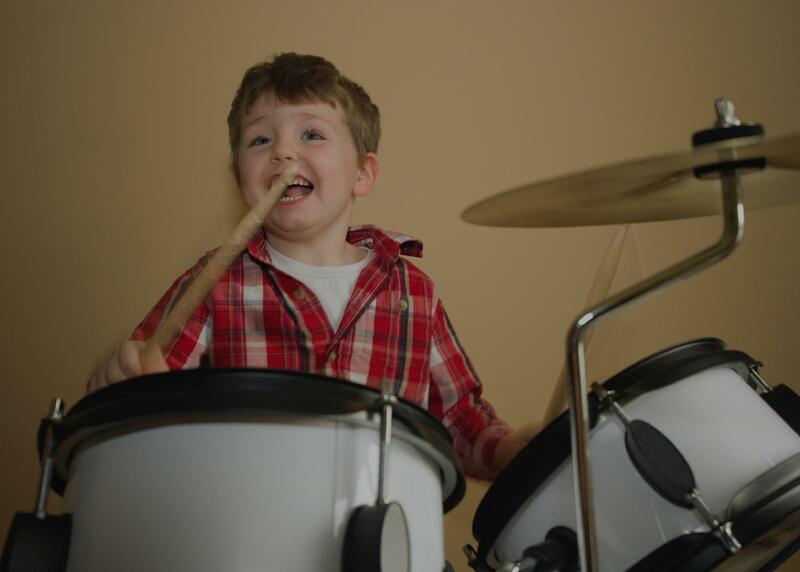 Boston, MA teacher: Eli K.
her - our son WANTED to practice each day and that is because of Josh's inspiration and modeling what it takes to be a great drummer. Our son gained both the confidence and ability to audition for an make it into 3 high school bands this year. He couldn't have done it without Josh. He's a terrific percussion teacher and a great guy!" s “the right way” so we spend a ton of time on fundamental exercises that i suspect are boring for him but he never shows it. He is always upbeat and positive and I enjoy our lessons a lot. Could not recommend him more highly." y friendly dude! Highly recommended"